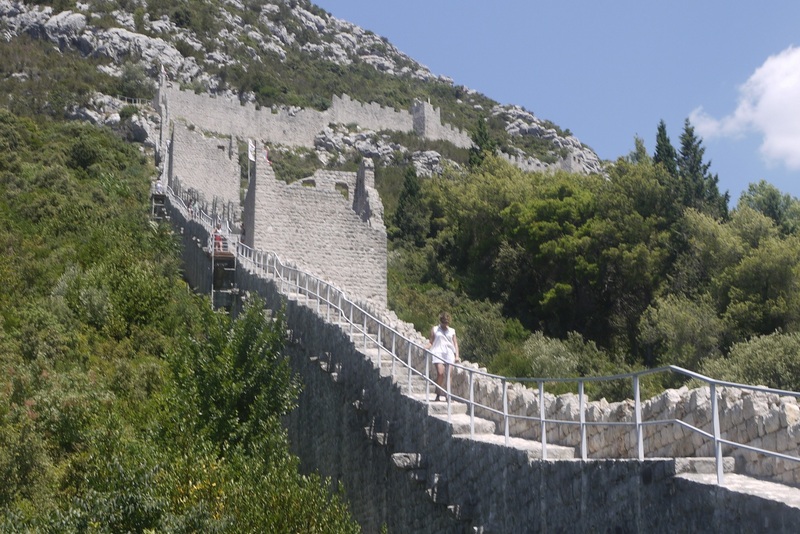 My favourite moment was not taking in the amazing city walls of Ston, which in scale rival anything Game of Thrones has to offer. Nor was it the discovery of the Ston cake, an interesting mix of pastry, marzipan and, of course, pasta! Although, this is a must-try for any epicurean adventurer. 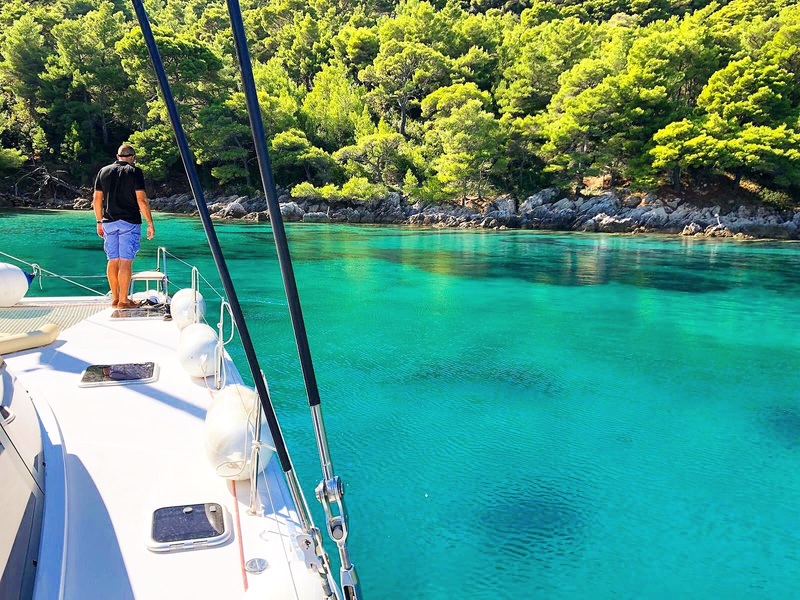 My chosen memory was not found on the island of Mljet, either. 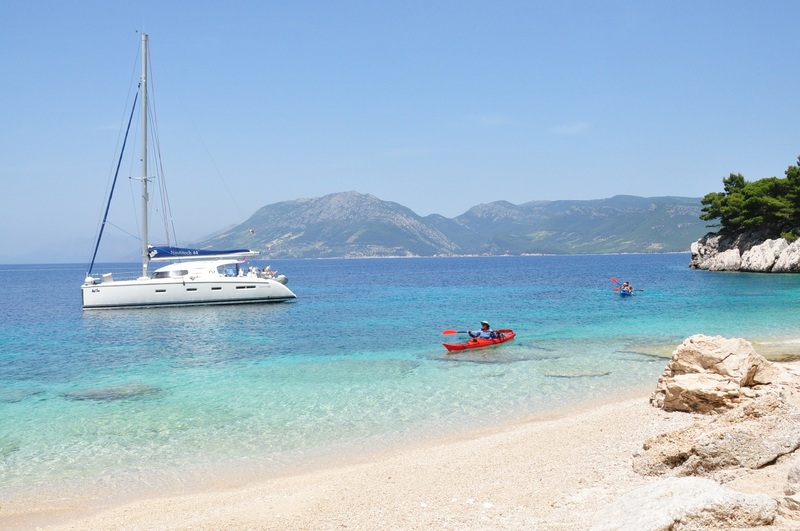 Mythical home to the shipwrecked Odysseus and Saint Paul, it’s not a bad place to be washed up. With the emerald green from the abundant trees and varying shades of blue in the water, it seems to be painted from an altogether different palette. 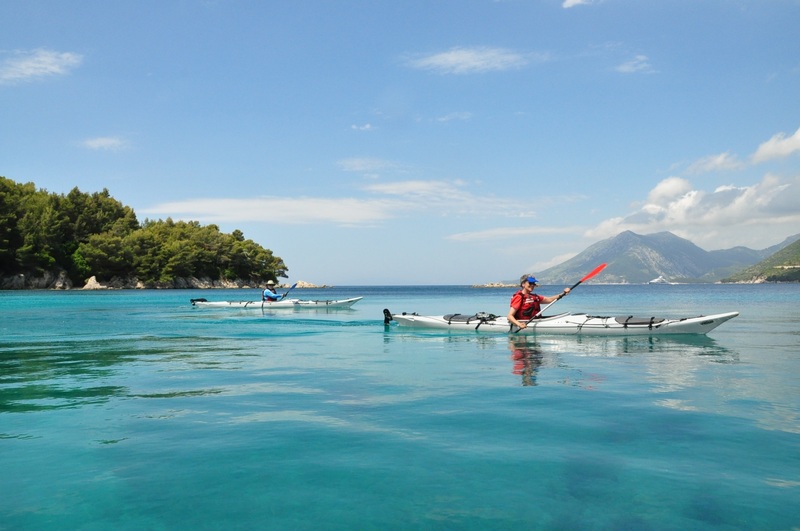 The island is best enjoyed by kayak or from the saddle of a bike (or an e-bike for the armchair cyclist). 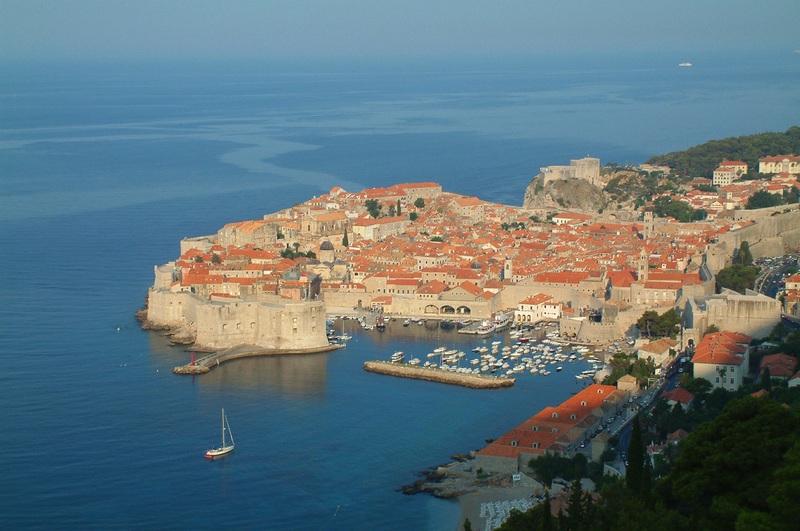 Nor was it Dubrovnik itself, the aptly named ‘Pearl of the Adriatic’. Here, I happily watched the sun sink over the horizon at Bar Dodo, which numbers among its gifts to the world both the swinging bar stool and a uniquely silly name. I have also had to discount several personal milestones, including my first trepidatious experience of stand up paddle boarding. 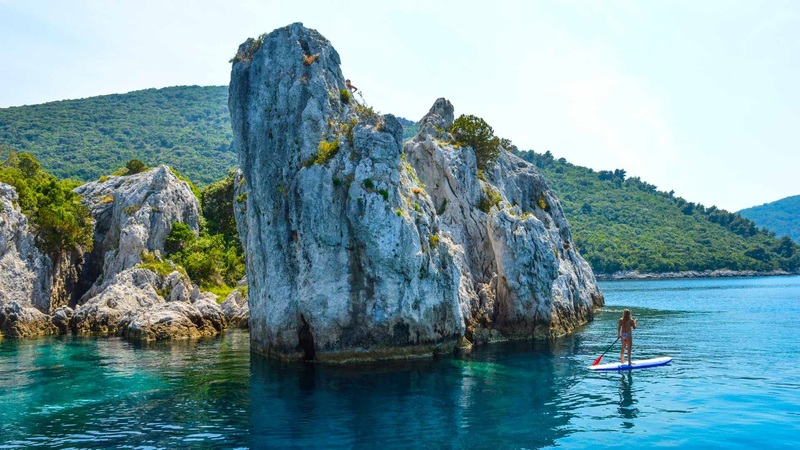 Never one for following convention, I was soon blazing my own trail in the new sport of sit down paddle boarding, which I can thoroughly recommend to those similarly devoid of co-ordination. 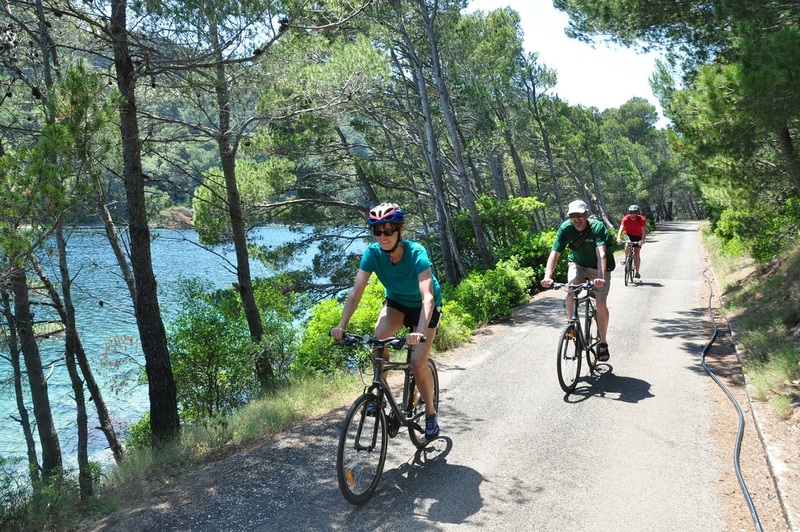 What a way to explore the myriad unspoilt coves and beaches. Ready to plan your holiday? Contact our experienced Artisan Travel Experts on 01670 785 085, or click here to view all holidays. Madeira’s Gardens - who knew!